April 3rd is a day that means you are magical and filled with love. However, don't lose yourself in the love; you have to work at it or it may just wither. 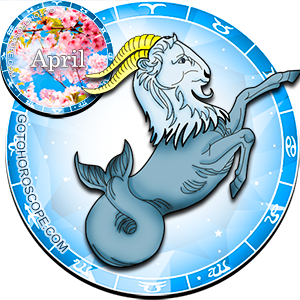 Take care to beware of illusions that will cloud your mind. .
Aries you have just found a new career! How great for you. Financial opportunities will make you very happy and fun to be with. Do make sure you don't ruin things by lack o plan and short term focus. 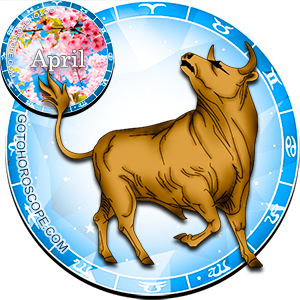 Taurus on April 3rd you need to refrain from boredom end laziness. 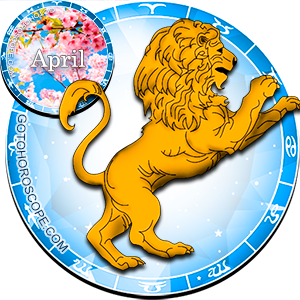 You are feeling stuck; you are ambitious, go out and do something more. Things in your life are what they are and being efficient and methodical will not bring them back. 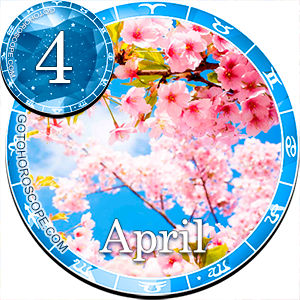 Today on April 3rd Gemini you are feeling practical and want security in your home. You are the "homemaker" today so get to work and organize. While you are organizing do something great for your partner. Yea for family. 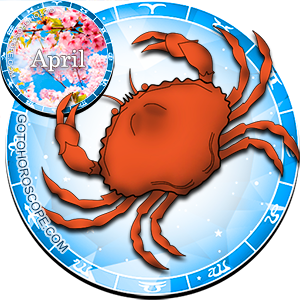 Cancer you desire control and abundance. You offer security and a well mannered environment. When someone is sick and needy you are there to help them. Your sign is a very nurturing one. Keep your spirits up by walking in the warm spring night. Leo, don't run away from your problems. If you hold on today you will find a breakthrough and you will have mental clarity that leads you to a conclusion. Find a way to reverse confusion and lack of clarity. 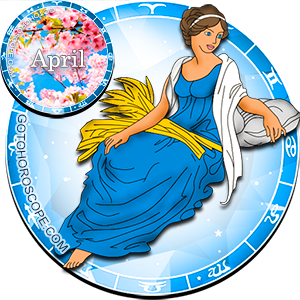 Virgo indecisions today on April 3rd will not bode well for you. You have choices to make and a truce to keep up. Don't keep your relationship in a stalemate, let out your emotions. You will find it empowering. 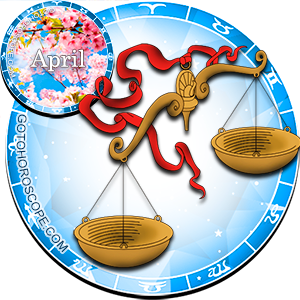 Libra there is forgiveness in your heart today on the 3rd of April. 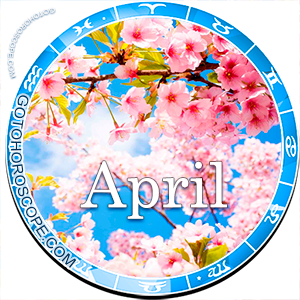 You need to release pain and find a new optimism for the future. There is nothing wrong with being by you. Sometimes we need to learn to be alone. 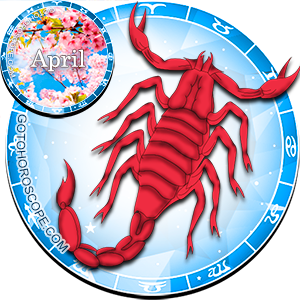 Scorpio you are feeling restless and burned out. 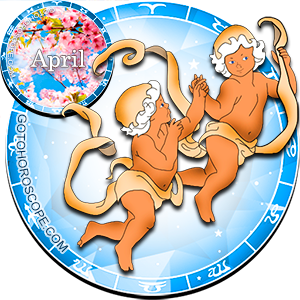 There is little progress in a love affair that you would love to keep having. Maybe it is time to just relax and let things go where they may. 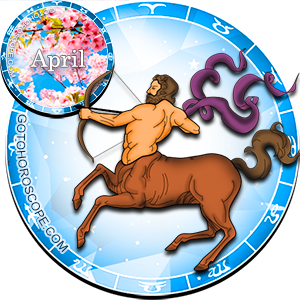 You are very open to change today Sagittarius. 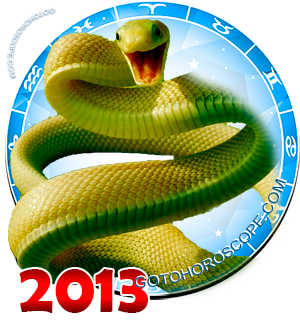 All the past resentments that you have held for someone go away and do not reappear. You feel you need to win at all costs but do not betray someone. 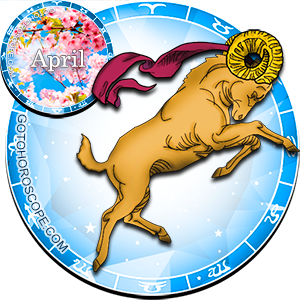 Capricorn today is a rite of passage. There is a necessary but highly painful transition you must make. Take care to keep a smile on your face and follow the rules of manners. Do not scream or throw a temper tantrum. Just leave with dignity. 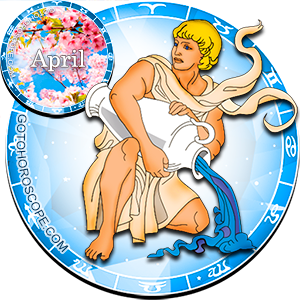 Aquarius you have mental challenges today that will cause you to feel betrayed. You are not really betrayed it is in your mind. Talk to those around you to find out the truth. You may find something interesting about yourself. 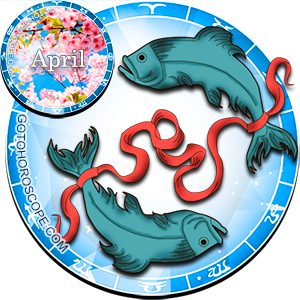 Pisces you are open to new perspectives today. Your inner self and high psychic abilities will lead you to new adventures that will keep you awake and yet fulfilled.